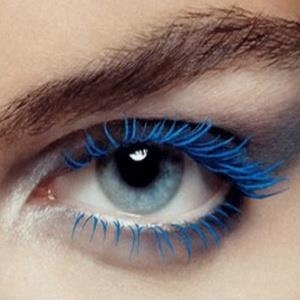 You can see them already on the international catwalks: expressive designed colored eyelashes dominate the scene and are the latest trend for the new year. 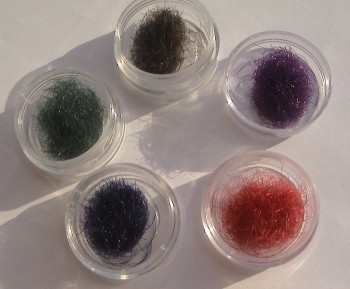 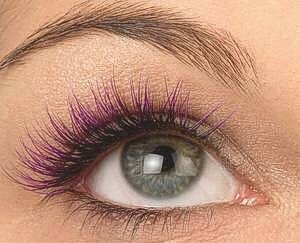 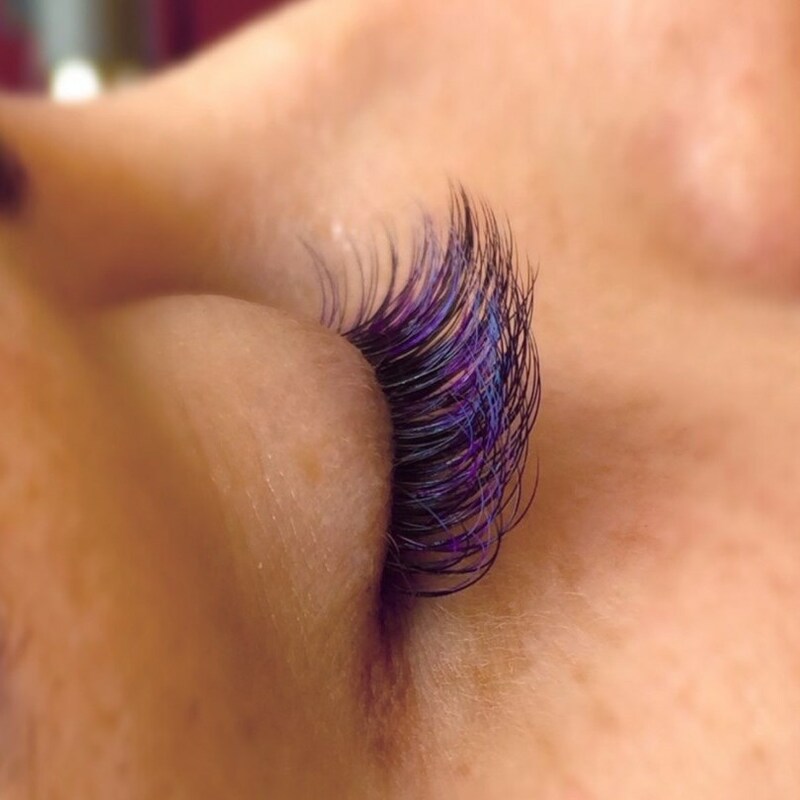 Our colored eyelashes are available in the colors of brown, purple, blue and green. 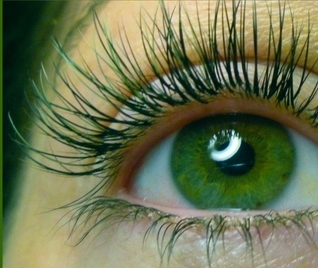 They also have a nice C-Curl and a diameter of 0.15 mm. In a box are approximately 2000 pieces. 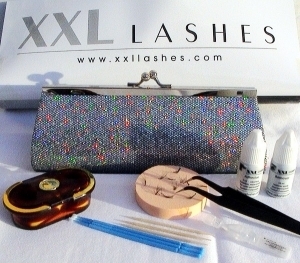 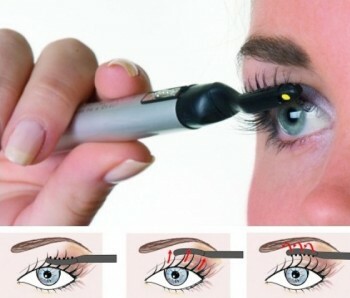 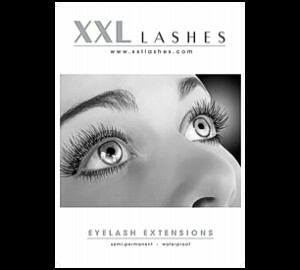 XXL Lashes application tip: using the two-sided adhesive tape enables you to work speedily.